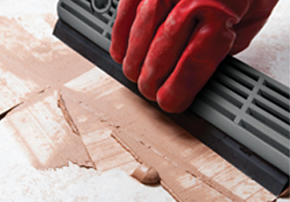 TAL offers a comprehensive range of tiling solutions for all tiling requirements. 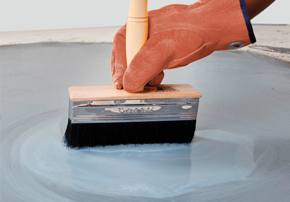 Its tiling solutions product range includes adhesives, grout, waterproofing systems, primers & additives, screeds & underlayments, floor repair compounds and sealers. 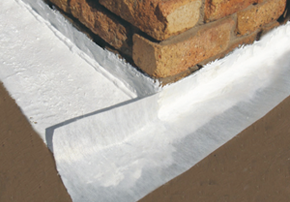 TAL develops quality and innovative tiling solutions to suit local climatic conditions. 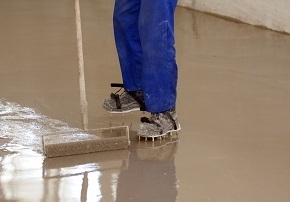 Products are manufactured and tested to TAL standards, ensuring customers that products will perform to specification. 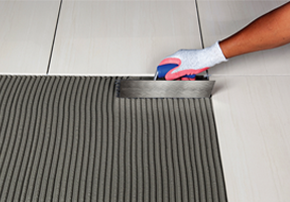 TAL products are available from tile and flooring merchants and selected hardware stores nationwide. 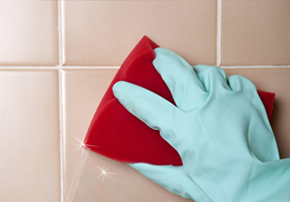 TAL is the professional choice in tiling.